A new book called Pit Bull: The Battle Over an American Icon by Bronwen Dickey seeks to unravel the complicated history of the pit bull and separate the facts from the misconceptions about this controversial breed of dog. A recent interview with the author by National Geographic highlights the importance of understanding what makes this dog…and its owners…tick. 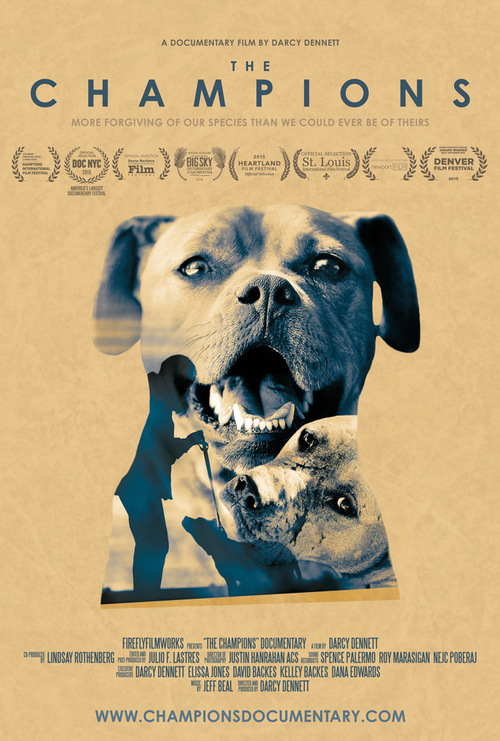 The author notes that the statistics associated with pit bull attack fatalities are inherently inaccurate because of misidentifications of the breed. 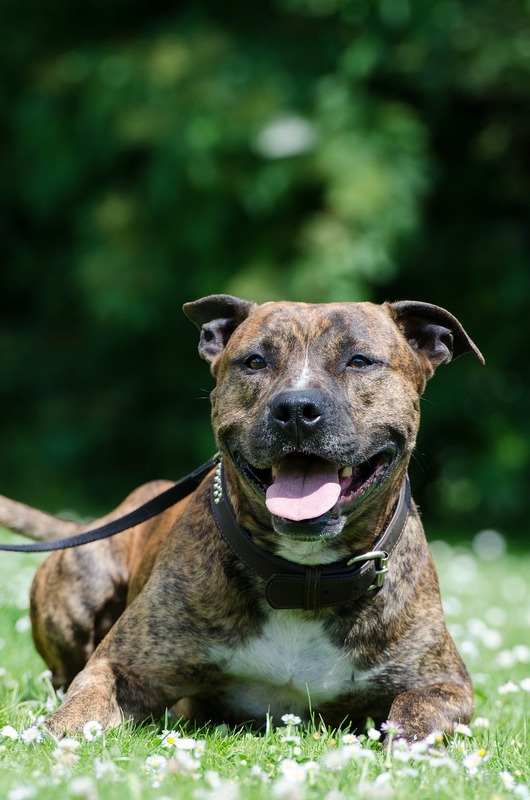 The words “pit bull” are often used to identify any dog roughly matching a few general physical characteristics, such as a large head and short coat. 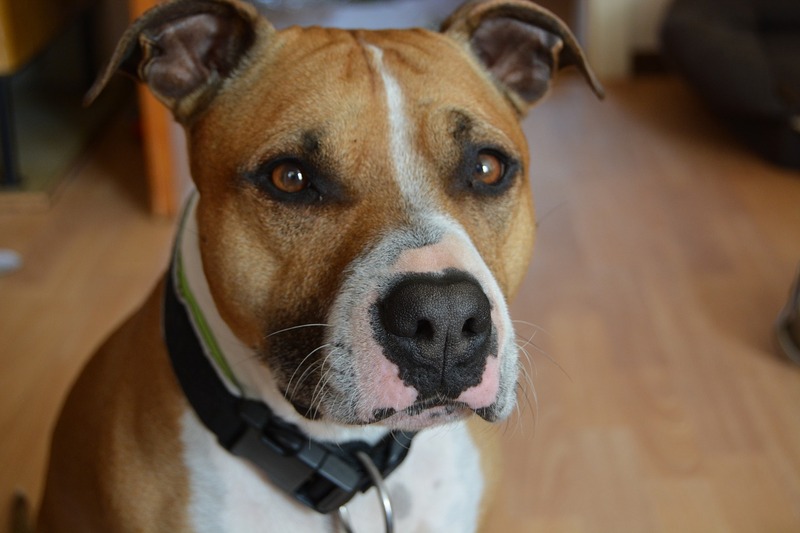 So what exactly is a pit bull? 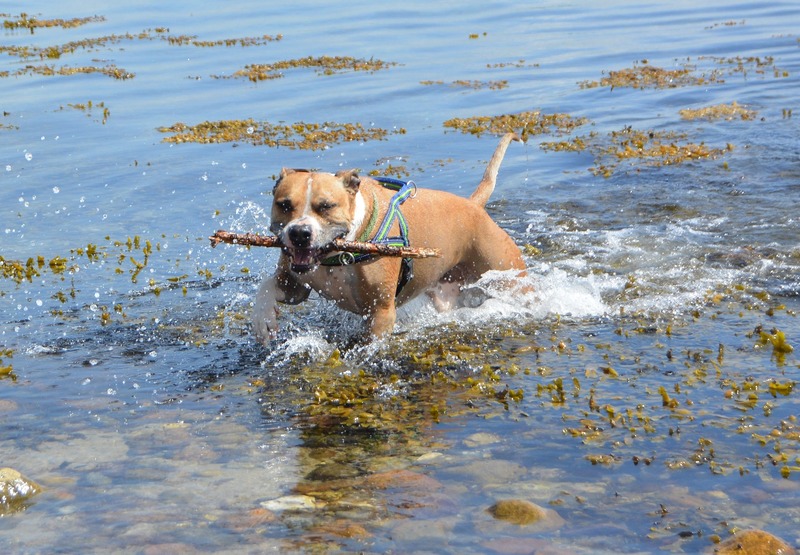 Dickey reports that there are actually 4 types of dog that get classified as a pit bull: the American pit bull terrier, the American Staffordshire terrier (the American Kennel club conformation breed), the Staffordshire bull terrier (also a conformation breed), and a new breed developed from the American Staffordshire terrier called the American bully. 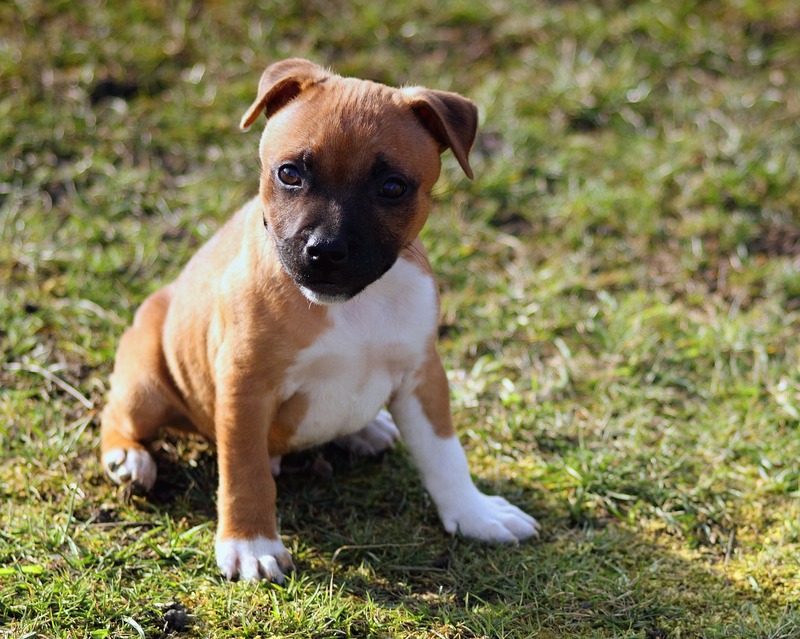 While the American pit bull terrier was created for fighting in the 1880s, the other breeds were not, despite sharing similar physical characteristics. 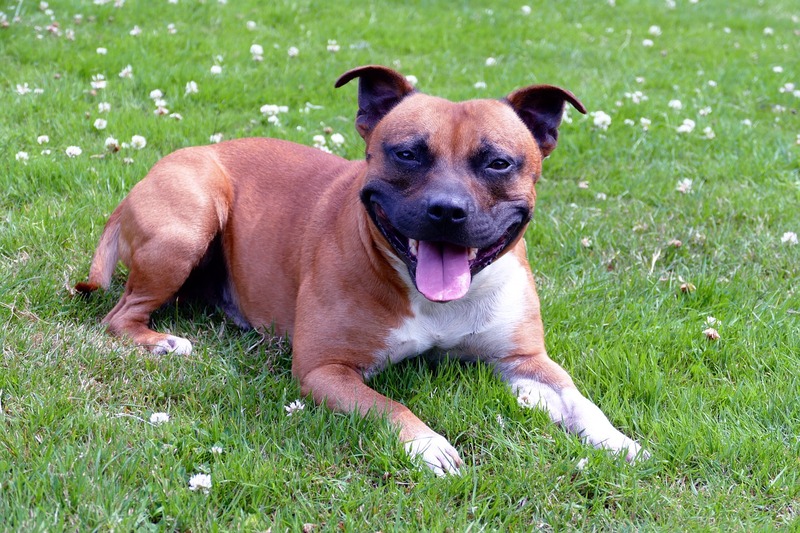 The original pit bull was a popular breed in the U.S. in the early 1900s, commonly associated with the working class. Petey the pit bull from the “Our Gang” series is a classic example. 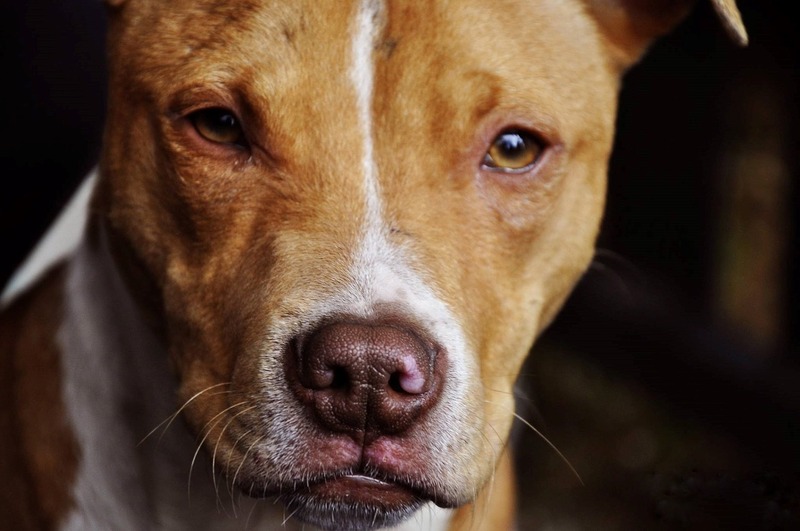 Increased awareness of illegal dog fighting in the 1970s unfairly targeted the pit bull…remember those off-the-charts bite pressure statistics? 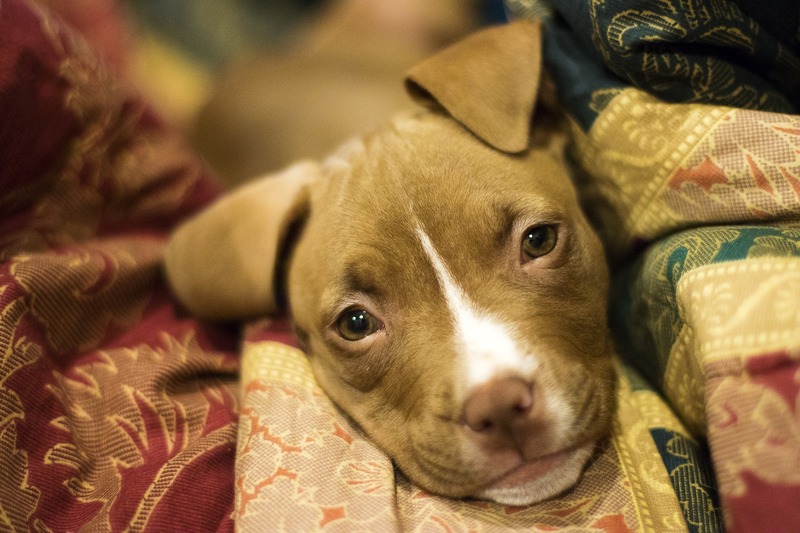 This increased negative attention on the pit bull also resulted in a rise in dog shootings by the police and high animal shelter euthanasia rates for the breed. 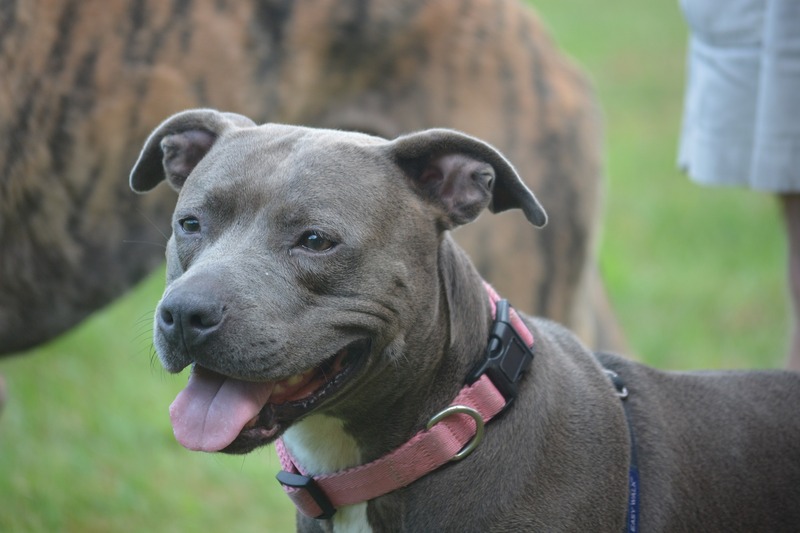 Dickey has advice for people interested in helping to rehabilitate the breed by adopting a pit bull. Focus on the qualities of the individual dog in front of you, regardless of the breed. Finding the dog that’s right for you means that it’s hard to make decisions based on breed alone. 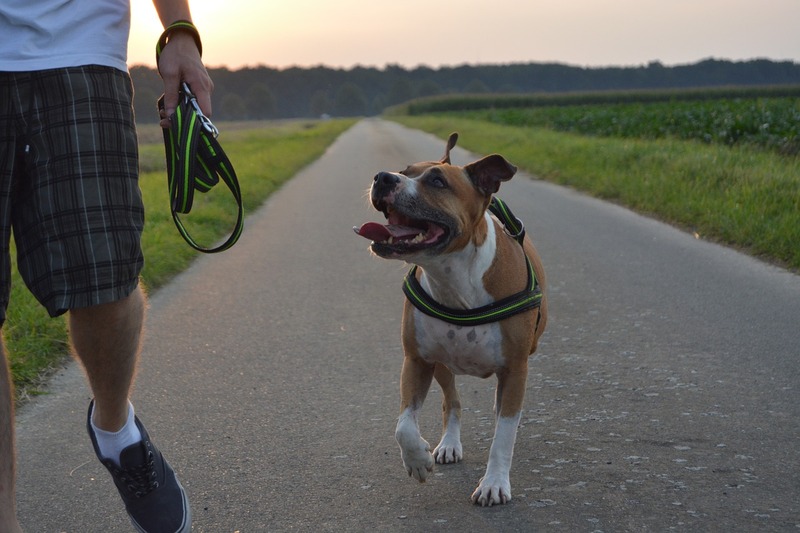 If you are determined to get a pit bull, be sure to research your community’s regulations first (including your apartment complex or homeowners association rules). Meet Ryno! A few weeks ago, this adorable love-bug wasn’t acting like his usual energetic and hungry self. His owners knew something had to be wrong when he refused to eat his favorite treats and food for more than a day, so they decided it was time for a trip to the vet. As it turned out, Ryno had eaten something he shouldn’t have: a piece of a blanket that was now stuck in his stomach! By the time they had finished diagnosing Ryno, his veterinarian realized that there was not much time left for this sweet boy unless he received an emergency surgery to remove the object. Ryno’s “parents,” a young couple supporting not only themselves, but two family members and their newborn son as well, were so overwhelmed when they found out that they wouldn’t be able to cover the full amount of Ryno’s life-saving surgery. Thankfully, the wonderful staff at VCA Animal Specialty Group referred them to FACE, who was able to pitch in and help Ryno get the surgery he needed to survive. Special thanks to FACE Life Sponsor The Spitcaufsky Family for helping to save Ryno.